Last year, we announced that the 3D re-release of "Star Wars Episode 2" and "Star Wars Episode 3" was on its way - even earlier than originally announced. 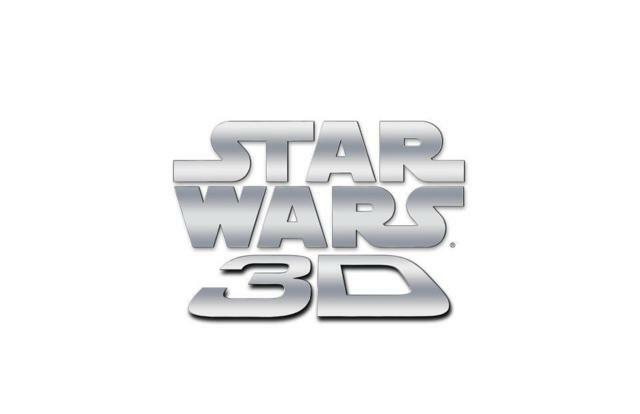 Unfortunately, with the acquisition of LucasFilms by Disney and the announcement of "Star Wars Episode 7" and its director J.J. Abrams, it looks like the planned 3D re-releases are being put on hold indefinitely. Honestly, it doesn't look good for the project (we won't be surprised if it will be canned eventually) and we don't know if anyone actually cares at this point. Although this might be bad news for Star Wars fans, the benefit of having Disney concentrate 100% on "Star Wars Episode 7" is a mighty trade-off in our opinion.